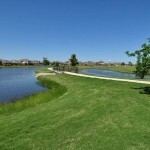 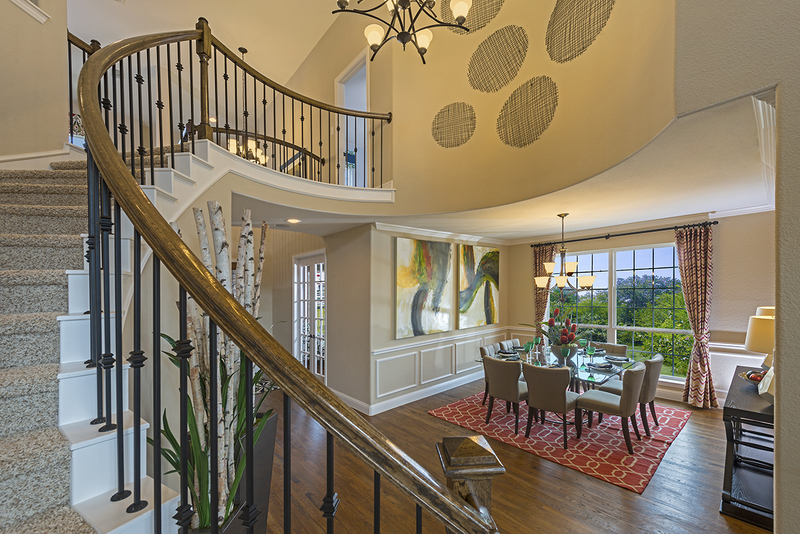 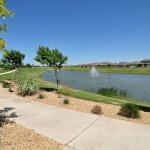 Lakeview is a community within the master-planned community of Sunset Pointe. 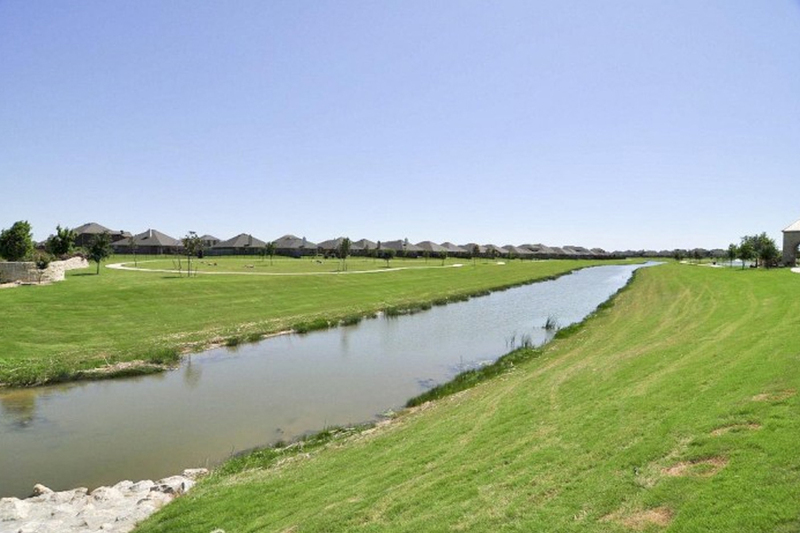 Landon has developed 16 phases here, completing more than 900 lots. 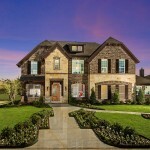 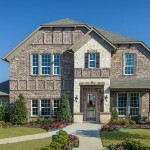 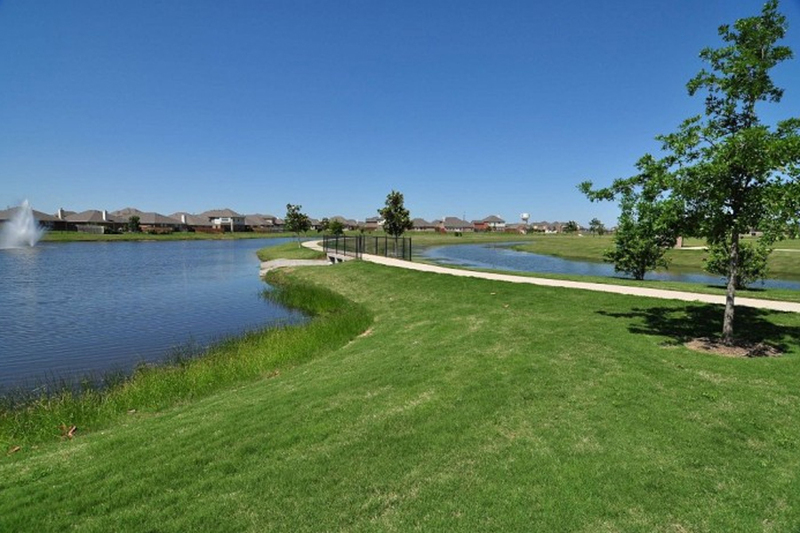 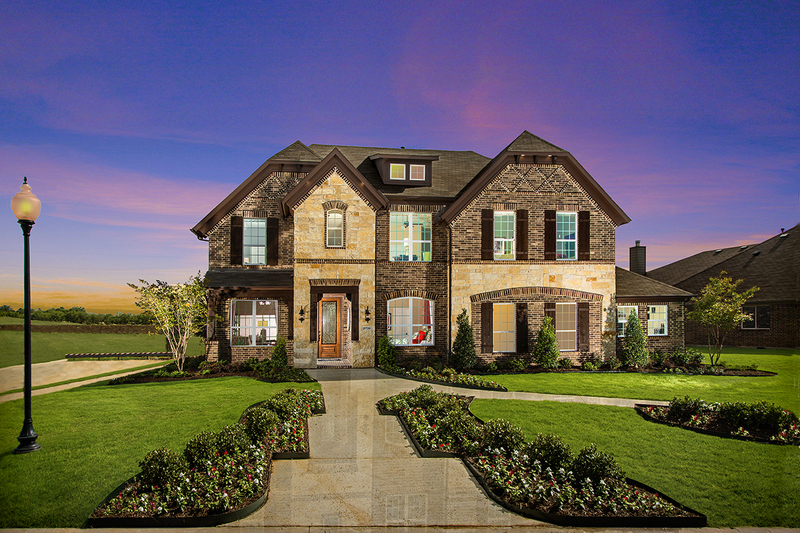 Lakeview is uniquely situated in Little Elm, TX, with Lake Lewisville Corp of Engineers property to its west and with acreage positioned inside the highly sought-after Frisco ISD. 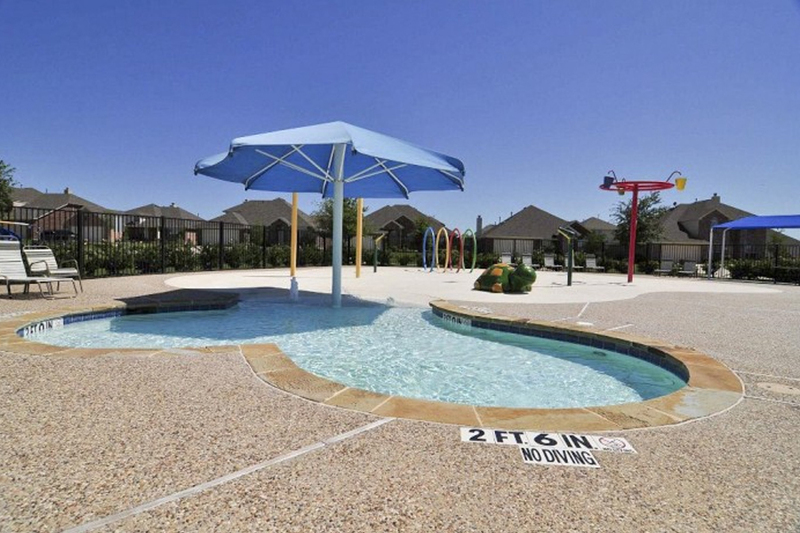 This, plus a wide variety of amenity features has made this a popular family community. 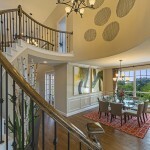 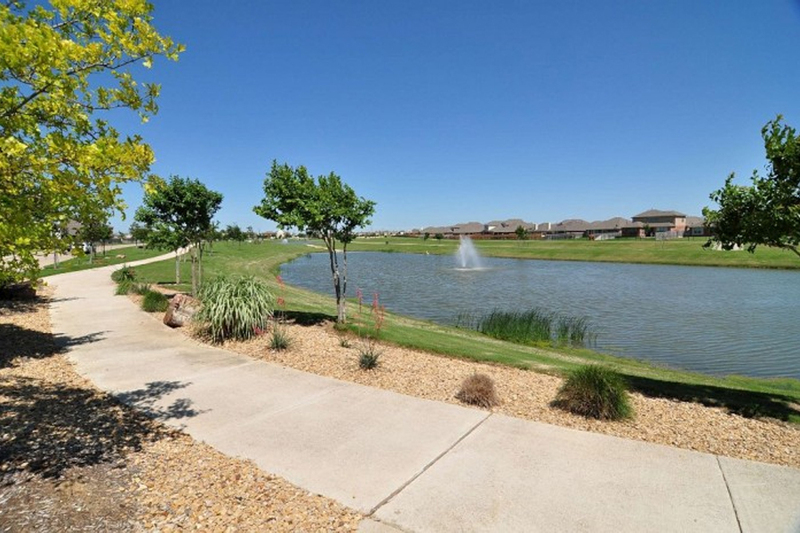 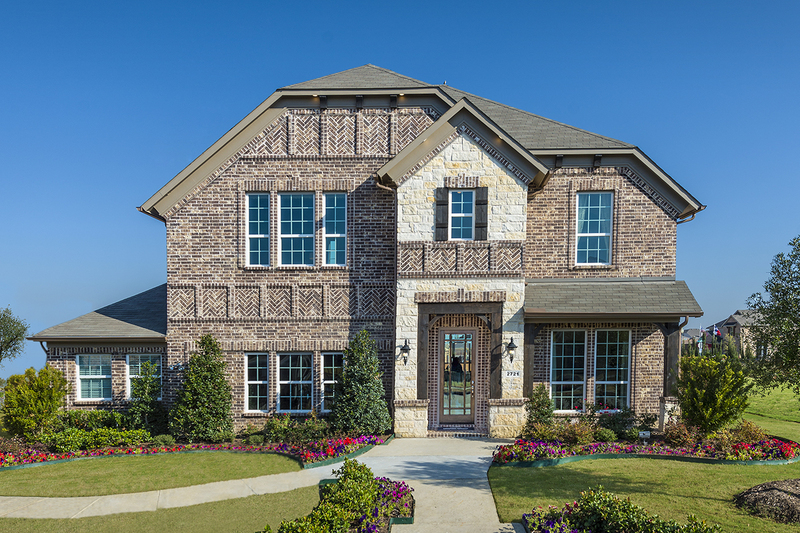 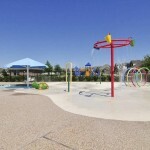 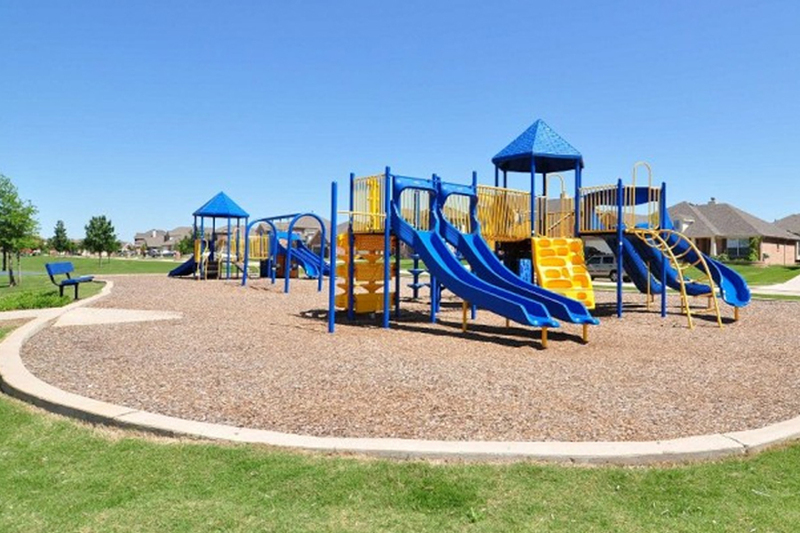 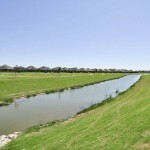 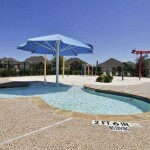 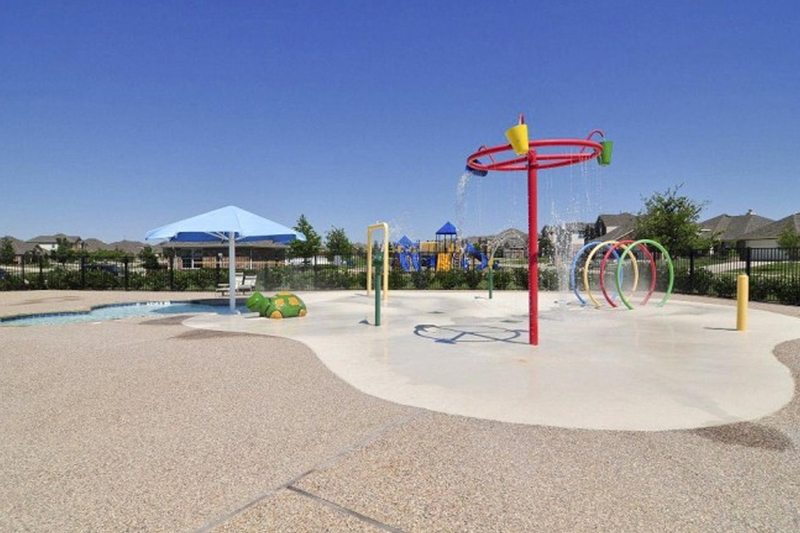 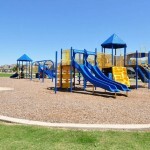 Sunset Pointe has been a regular on the Top DFW Community list published by the American Metro Study. 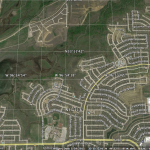 Multiple lot sizes in Lakeview allowed for a large selection of home designs across several price points. 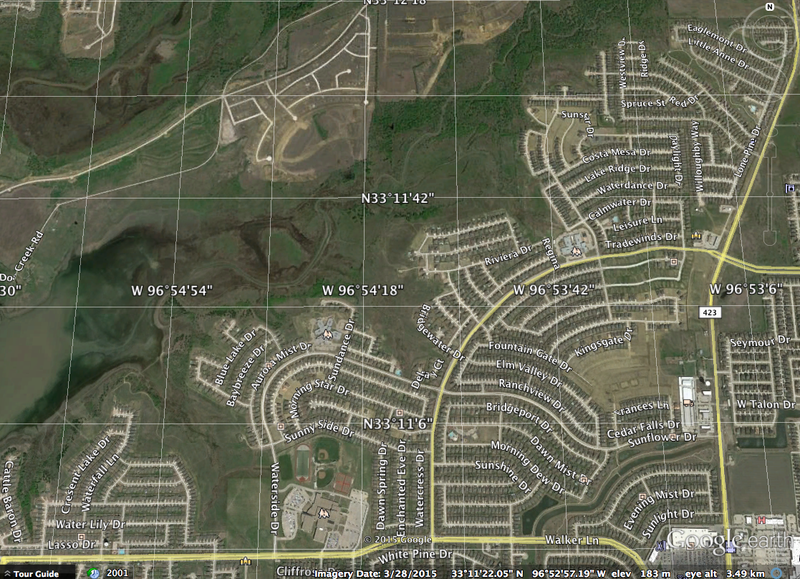 While most Lakeview lots have been absorbed by Landon Homes, some developed lots have been sold to other builders.